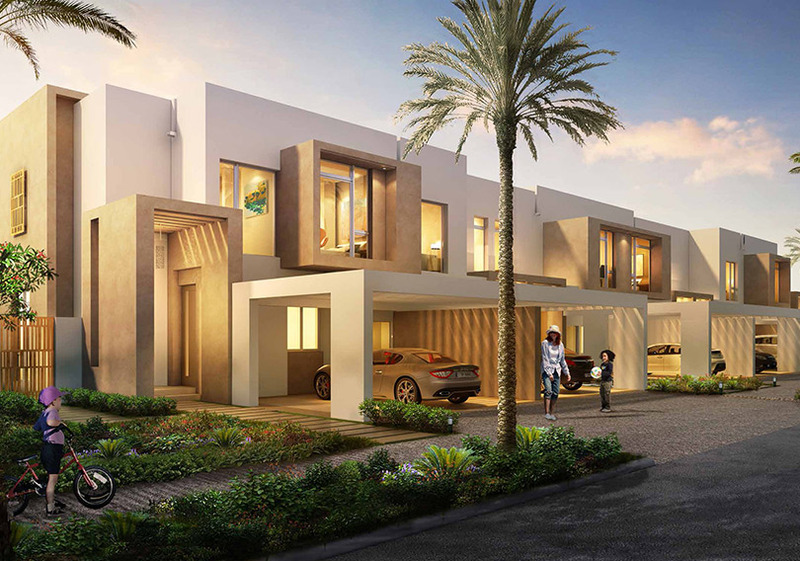 Reem Community in Arabian Ranches II offering 3 & 4 Bedroom Townhouses. 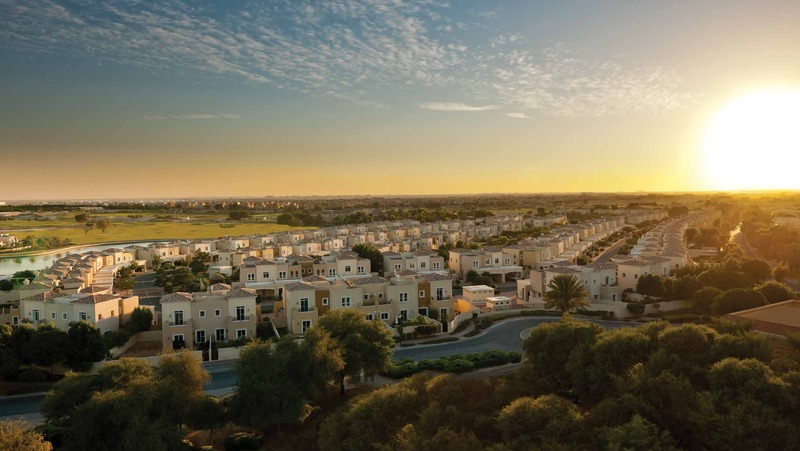 Arabian Ranches’ newest community, Reem, is the next chapter in Ranches living. 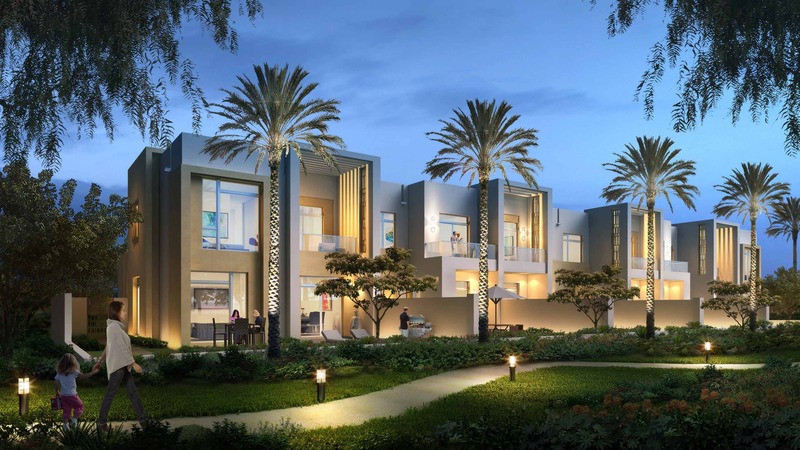 Infused with lush landscaping, Reem is home to bright and spacious townhouses within the master-planned community. 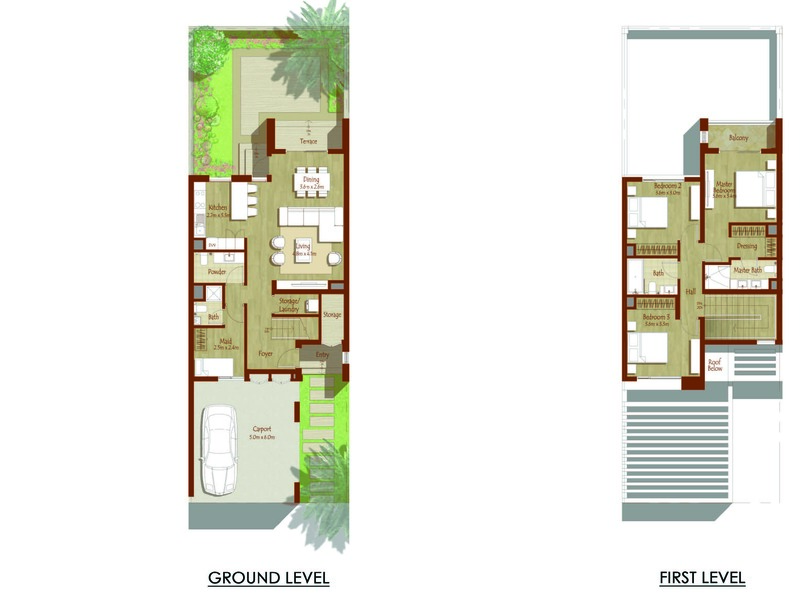 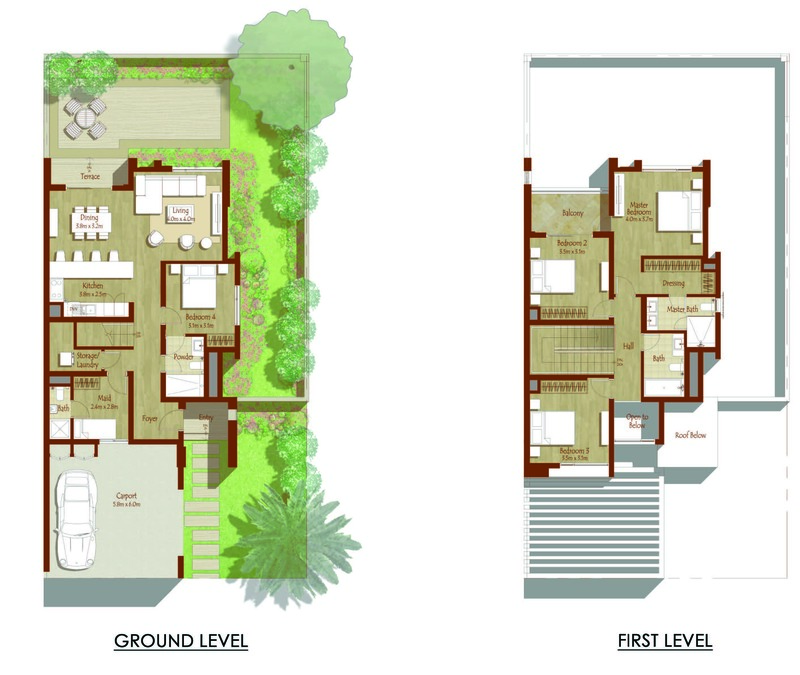 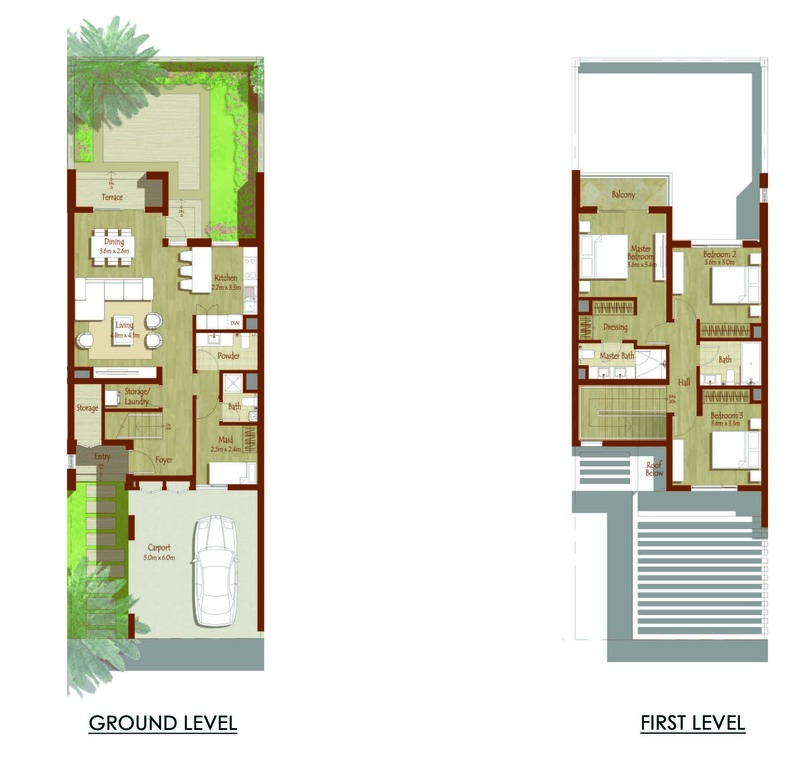 The architecture of the townhomes exemplifies Simplicity, Elegance and Serenity. 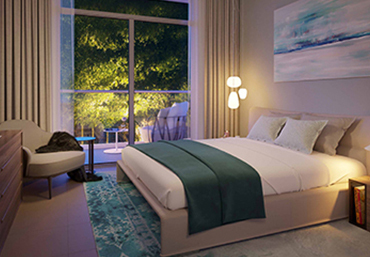 Great care was taken on creating a beautiful façade through harmony, balance, touch and texture. 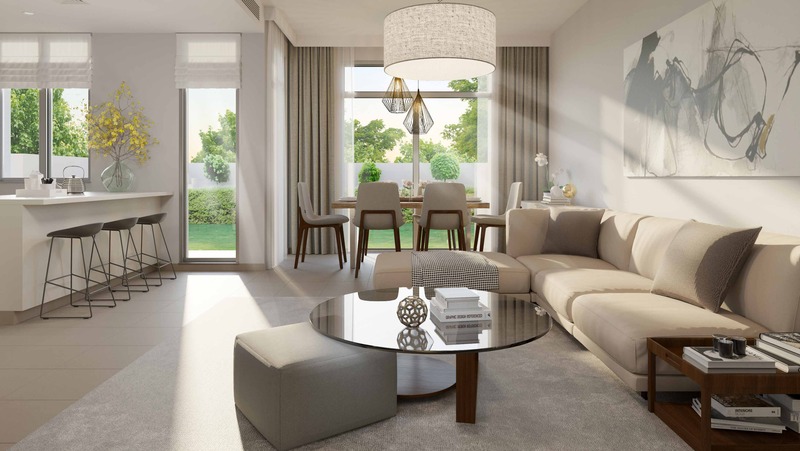 An architectural style that respects and connects the rich heritage of Dubai’s past to the future in a contemporary way. 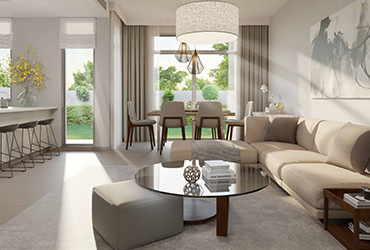 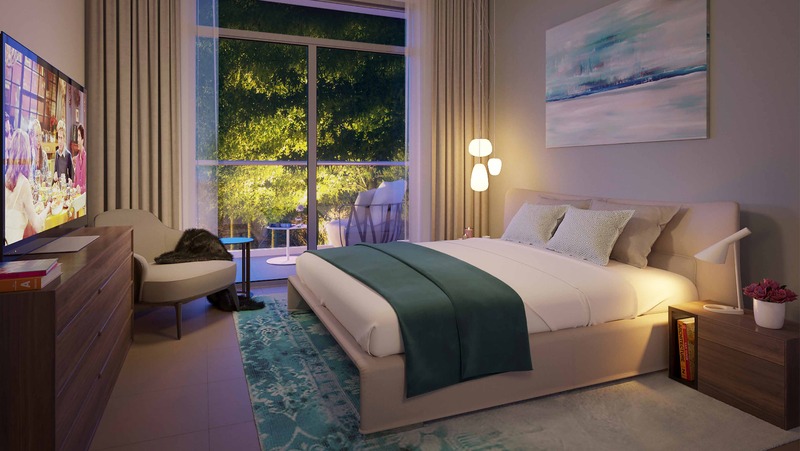 Choose from three and four bedroom townhouses that offer generous accommodation, with multi-functional spaces to suit your individual lifestyle and family needs. 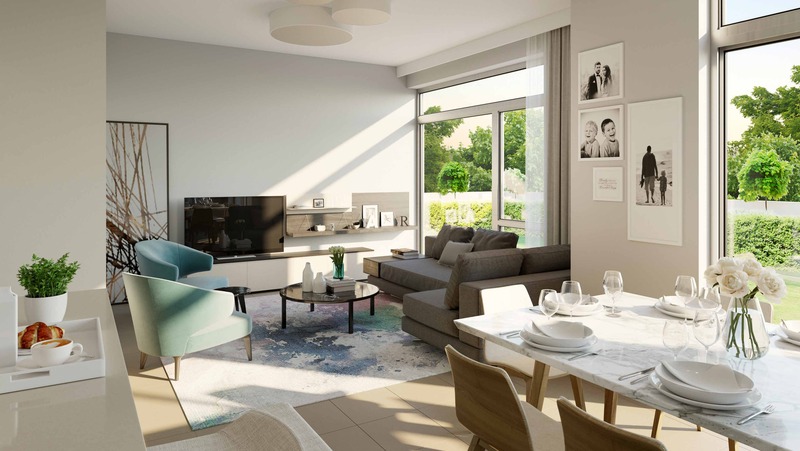 This beautifully green neighbourhood offers community parks, a swimming pool, dedicated children’s play areas and a half basketball court all surrounded by landscaped gardens. 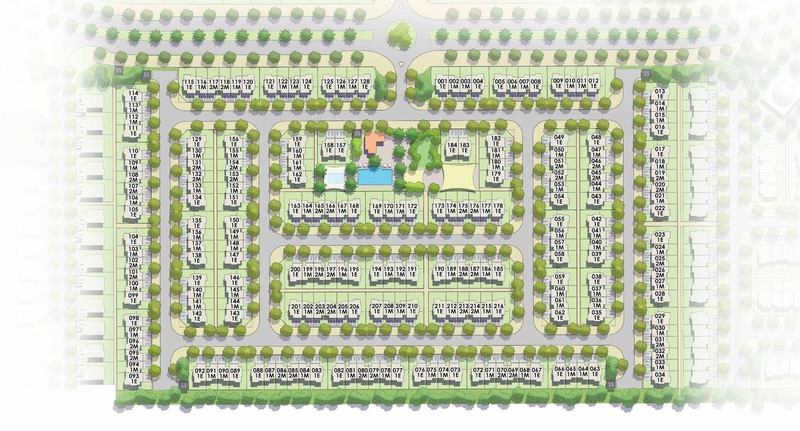 Interlinking the communities, lush shaded walkways and dedicated cycling paths invite homeowners and visitors to enjoy the great outdoors. 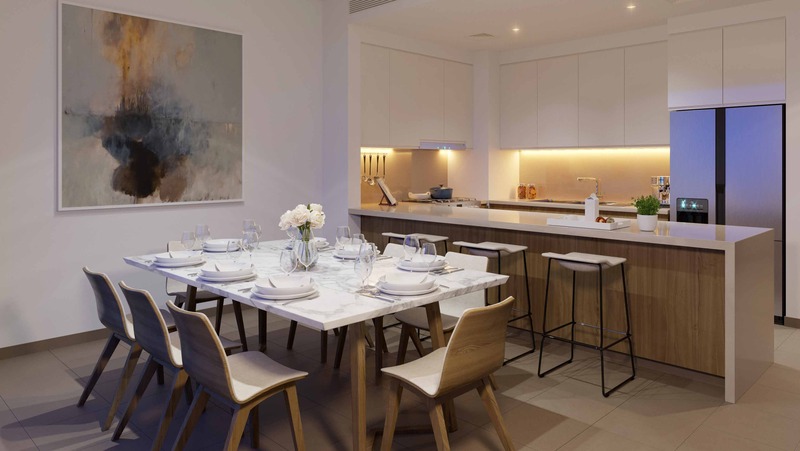 All rights reserved Copyright © 2016 Provident Estate.